Vandana Shah is an award-winning lawyer, author, columnist and social entrepreneur based in Mumbai, India with the most amazing story. The BBC documentary, Invisible Women of India is based on her story. She is the author of the bestseller Ex Files which is now a part of the Judicial College syllabus in India. Her work as a social entrepreneur has been lauded by Gloria Steinem who also endorsed Vandana's book. As a result of her books and her work, Vandana has spoken at various literary festivals and appears on many panel discussions. 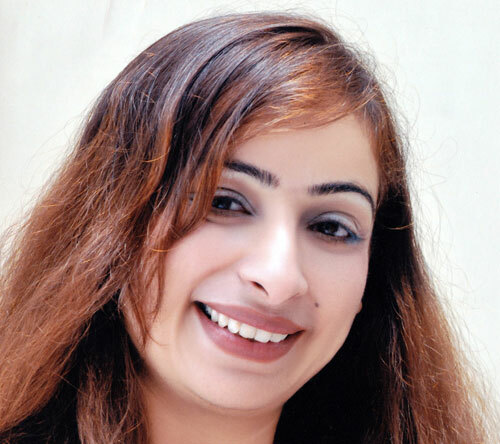 She is a regular contributing columnist on Law / Women Empowerment for the Huffington Post.